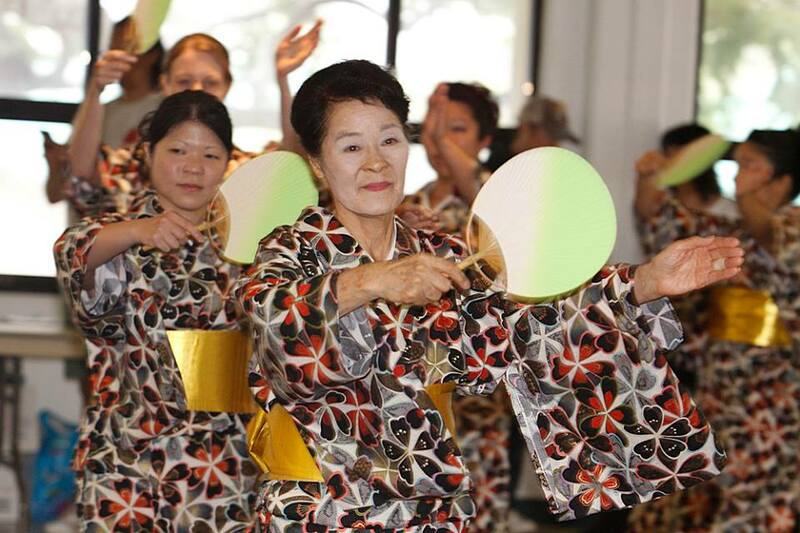 The first event of each year’s Matsuri celebrations is the annual Kick-Off Celebration held at Queen Ka’ahumanu Center. 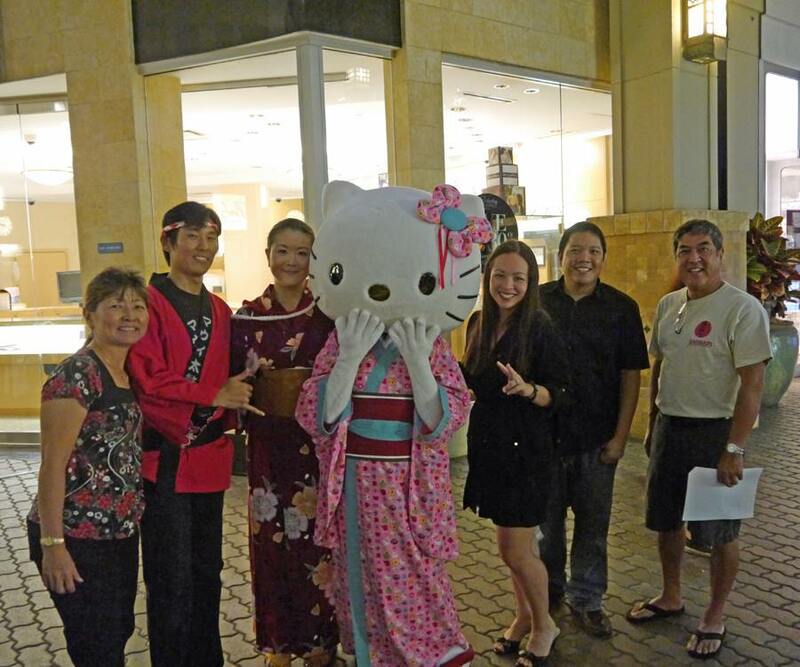 The event, which is free to the public, will be held on Friday, May 17, 2019 and features taiko (Japanese drumming), classical and folk dancing from Maui’s local Japanese practitioners, a coloring contest sponsored by Sanrio Kaahumanu, and other entertainment. 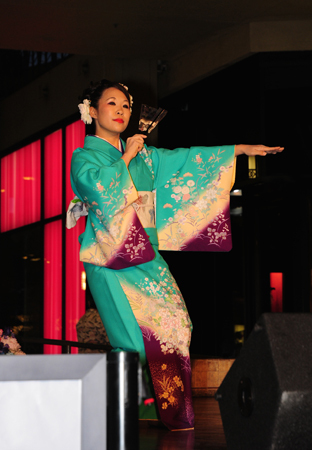 The evening concludes with an opportunity for all to participate in a practice session of Japanese Bon dancing. Beginners are encouraged to jump in to learn! 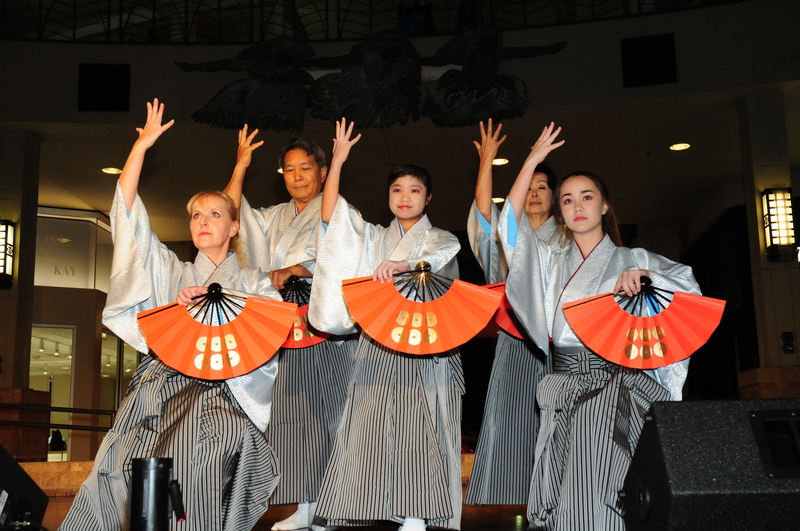 We’ll be sharing those dances again the following week at the Maui Matsuri Festival! 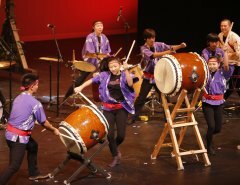 Special thanks to Maui Matsuri sponsors Japanese Cultural Society of Maui, Island Honda, UH Maui College, IBEW Local Union 1186, Maui Taiko, and supported by County of Maui and Hawaii Tourism Authority. 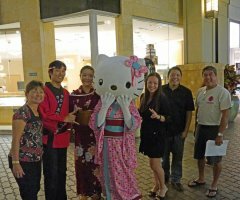 Copyright © 2016-2018 Maui Matsuri. All rights reserved.